Jordan has informed Turkey that it will terminate a free trade agreement between the two countries, wrote Mohammad Ghazal on Sunday in the Jordan Times newspaper. “After we suspended the deal with Turkey, we held several meetings to find some solutions and we met with Turkish officials as Jordan did not benefit from the deal, but to no avail,” Minister of State, Industry and Supply Yaroub Qudah told paper. “We presented many suggestions to amend the agreement during our meetings with the Turkish authorities so both countries can benefit from the deal, but nothing happened,” he added, noting that meetings between Jordanian and Turkish officials failed to come up with a solution. Before the free trade came into effect in 2011, Turkey’s annual exports to Jordan, excluding oil, amounted to $23 million. 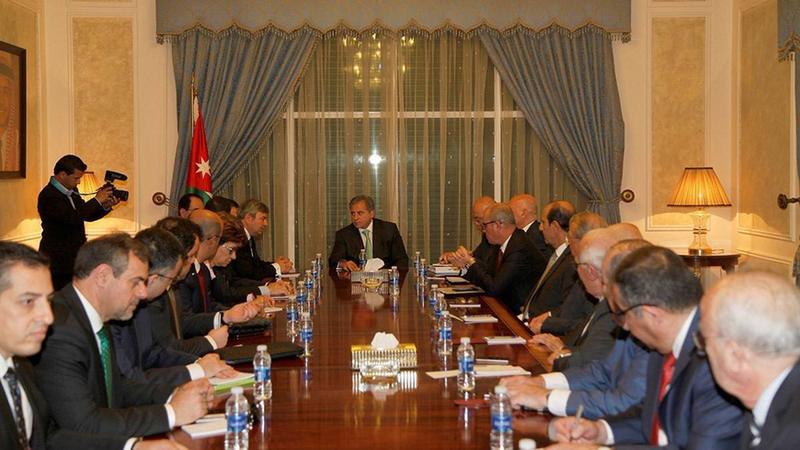 Since then Turkish exports to Jordan, excluding oil had increased to $135 million annually. AMMAN — Jordan has officially informed Turkey of its intent to completely terminate the Free Trade Agreement (FTA) between the two countries after efforts to find a “just” solution for the benefit of both sides reached a deadlock, an official said on Sunday. “After we suspended the deal with Turkey, we held several meetings to find some solutions and we met with Turkish officials as Jordan did not benefit from the deal, but to no avail,” Minister of State, Industry and Supply Yaroub Qudah told The Jordan Times on Sunday.